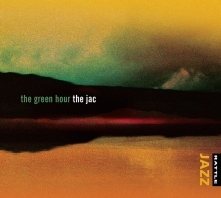 The green hour / The Jac. The Jac follow their 2014 Rattle debut, Best Jazz Album finalist Nerve with ‘The Green Hour’, an album of seven self-penned compositions by guitarist Callum Allardice and altoist Jake Baxendale, with pianist Daniel Millward also contributing a tune. The 4 horns, piano, bass, drums & guitar layout gives the ensemble the depth to colour each tune with all sorts of shadings. Straight ahead yet adventurous playing reminiscent of those larger 60s jazz ensembles.Buy it here or here. Review at Offthetracks & Elsewhere. 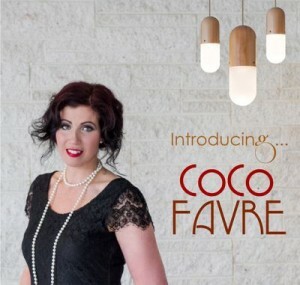 Extremely pleasant Jazz album from Wellington vocalist Coco Favre accompanied by the Reuben Bradley Trio (Bradley on drums, Ben Wilcock piano/Rhodes and Rowan Clarke on bass). Arrangements are by Bradley and the sidemen are fully featured not just background supporters. Favre’s experience & facility with languages means she sings equally well in Spanish (Jodida Pero Contenta) & French (Mon Bel Amour) which, along with a mix of older & contemporary tunes instead of just a reliance on the old standards, make this album stand out. Pick up a copy here. 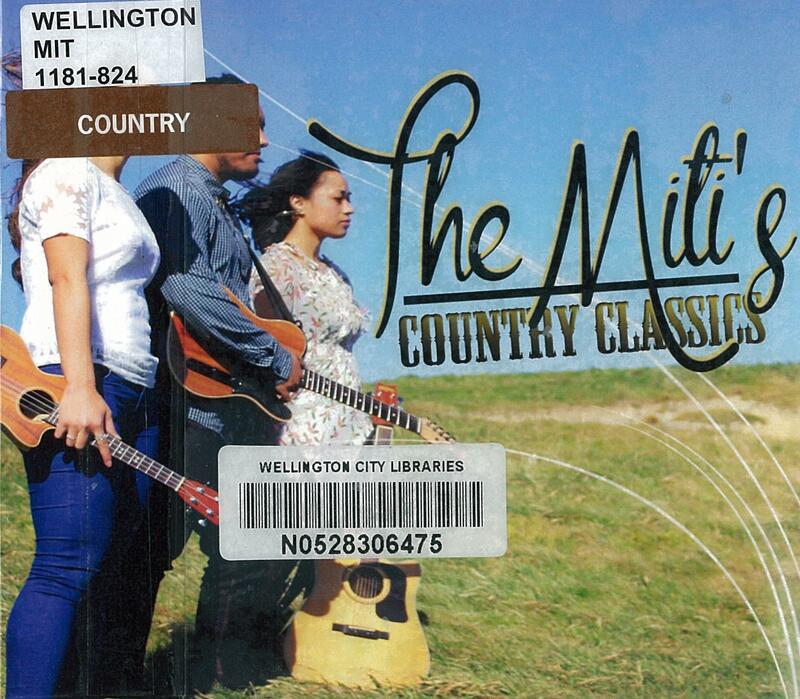 Country classics / The Miti’s. The Miti’s are a family affair, consisting of Sonny Miti & his sisters Tiana & Justina. Based in Cannons Creek, they have been singing together for over ten years and have won numerous Gold Guitars at the annual New Zealand Gold Guitar Awards in Gore. 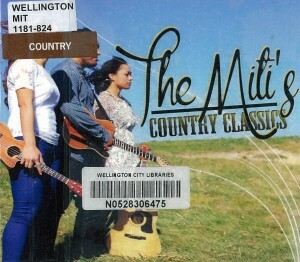 ‘Country Classics’ is exactly what this CD is. The kind of old school country tunes you’d find on a jukebox on a roadside diner on some dusty highway in Texas. 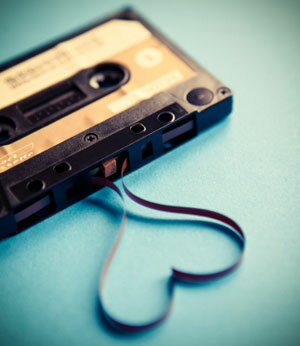 Covers of old school country artists like Don Gibson, Johnny Ray & Patsy Cline sit alongside contemporary ‘old school’ artists like Rascal Flatts & Bonnie Raitt. What makes these tracks stand out, though, is the arrangements by Mike McCarthy & Sonny Miti, and the lovely vocals from the siblings, who all swap leads and harmonies with ease. Buy a copy at Langi’s Island Styles in the Hutt.